The Superlatives || Book Tag 🌟 | A Book. A Thought. 16 January, 2019 14 January, 2019 / Sofii @ A Book. A Thought. This book, Our Own Private Universe, is all so over the top and dramatic. I didn’t like it, in fact I DNFd. 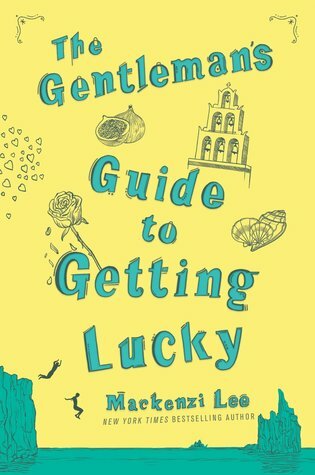 I love that the book wants to explore a female/ female relationship, but even so, I didn’t enjoy it, the plot is very poor, I don’t think it has a solid base. The characters are so dramatic and are always finding problems in everything, it was too much for me. 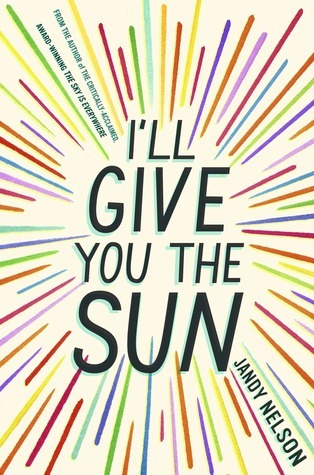 I love this cover, I think it’s so pretty and simple, it looks like a painting and reflects its content very well. I think I haven’t talked much about the book, so taking this chance to put it here and talk a little more about it. 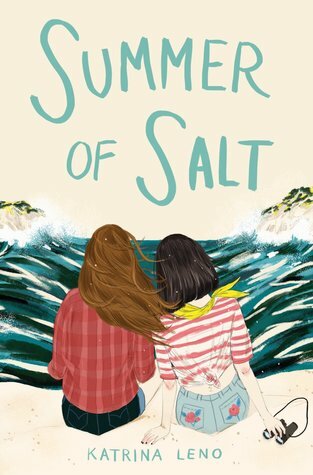 Summer of Salt is a beautiful and magical book, about sisterhood, friendship, about acceptance and support. It’s really wonderfull and I hope you can read it someday! 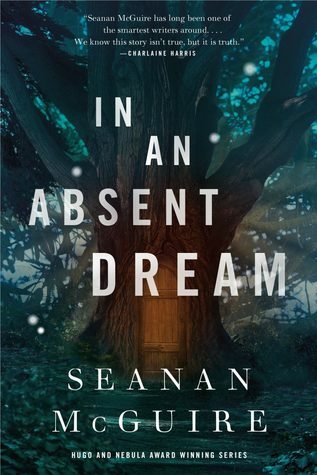 In an Absent Dream is in fact the fourth book in the series of Wayward Children, and although this is one of my favorites, I want to highlight the whole series, because although there are some of these books that you may like more than others, the truth is that the general idea is super original, I think the characters are very diverse and unique, and sexuality is explored a lot, the diversity of genders of the characters as well. We talk about different types of family issues and explore the true people desires. 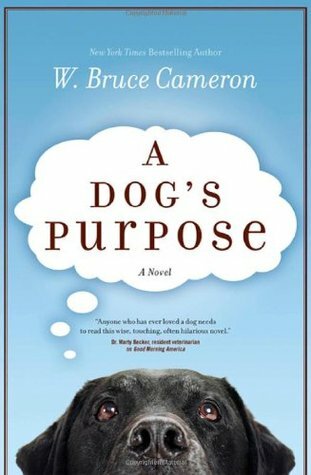 I think it’s very deep, it touches many different topics and each reader can live their own experience reading them. In addition, the worlds you travel are very rich in concepts and content, it’s a very unique series. I would love to see everyone doing this tag, it’s super fun and I would love to know your answers! I did this one a very long while back. 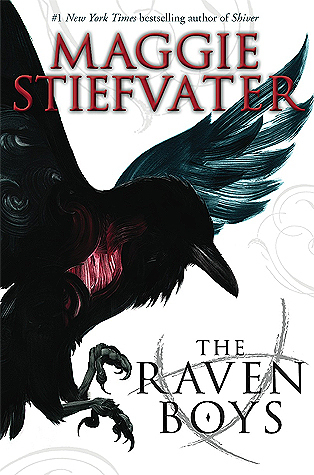 The Raven boys, ouch. 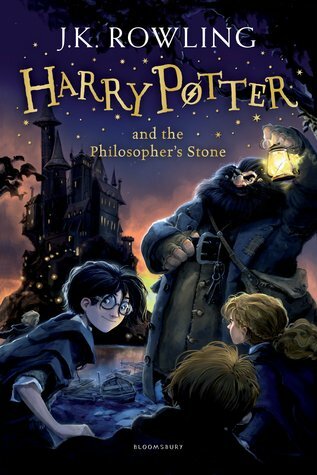 I really couldn’t get into the first book, I didn’t understand its entire purpose. It was all so vague for me. If I don’t forget somehow, I will try to do this tag. Very cool. Yeah no surprises with HP. And very much agree about book thief and raven boys 🙂 Awesome answers! This looks like a fun tag! I’m reading The Seven Husbands of Evelyn Hugo now and I agree, it would make an amazing movie! 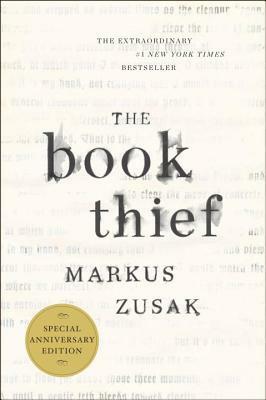 I still have to read The Book Thief! At some point this year I will read it. I’ve heard that it is an emotional book. Unfortunately, the author can’t sell it in stores right now…something with legal issues. Thus, i can’t get my hands on it…fingers crossed it’ll come out to the public soon!! I think the movie rights to Evelyn Hugo have been sold (though that doesn’t mean much.) But hopefully we will get a film 🙂 I’m usually so good at fan casting but I can’t think of any good ones for Evelyn. Would be a great role for someone though! 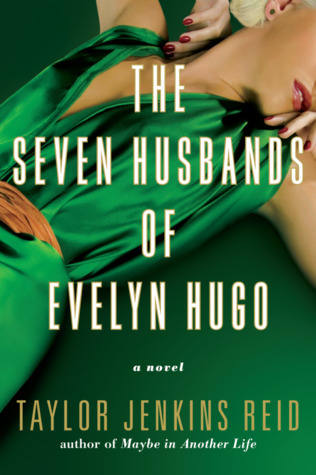 I haven’t read Seven Husbands Of Evelyn Hugo but I’ve heard great things about it! This year I might give it a shot!